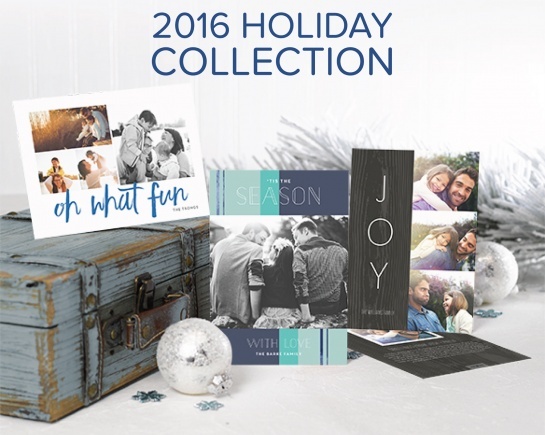 We are so excited to share the 2016 collection of beautiful, unique Christmas card designs straight from Pear Tree to you! This year’s line of holiday cards combines wintery colors with stunning details for greetings that are as individual as you are. 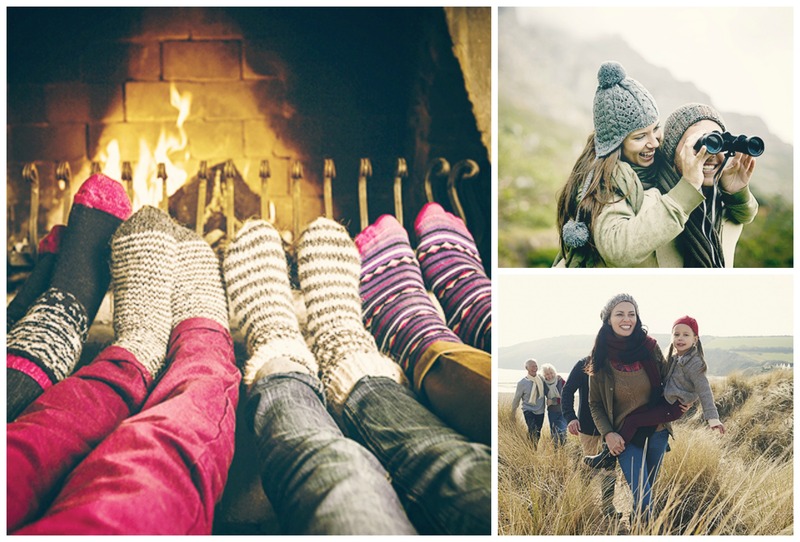 The collection features a variety of cozy patterns and lush textures sure to bring the magic this Christmas. We know that everyone will find something beautiful to customize from our 2016 line of cards! 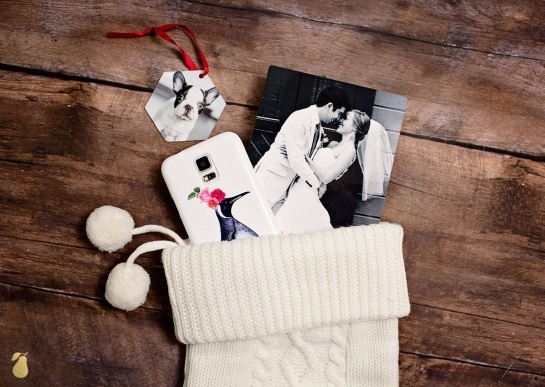 Photo gifts (especially the small ones!) make fun and unexpected stocking stuffer ideas. Our holiday gift guide features lots of photo gift ideas, but these are perfect for stocking stuffers. Our custom phone cases include hardshell protection for iPhones and Samsung Galaxy phones, with or without photos, custom colors and/or text. Personalized ornaments make a nice annual stocking stuffer with a new ornament each year. And for a simple photo display for home or office, our 5 x 7-inch easel art tucks neatly into a stocking with no need for a picture frame. 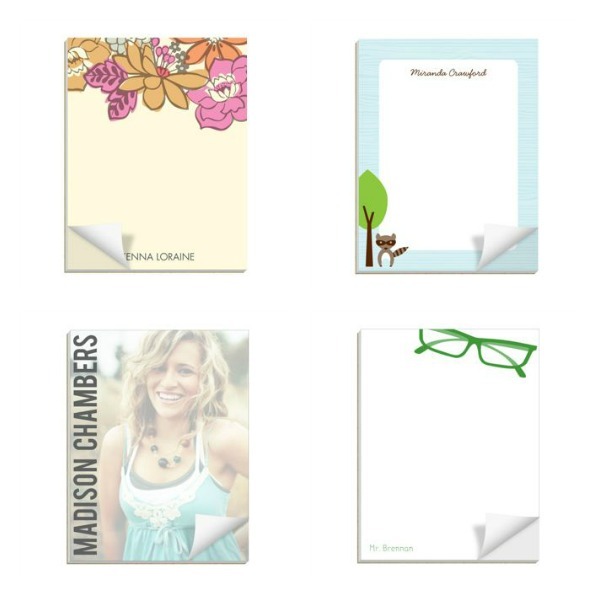 Everybody in the family can use personalized notepads, and our 4.25 x 5.5-inch size is perfect for quick lists or notes. Have fun customizing the text for different kinds of notes (i.e. 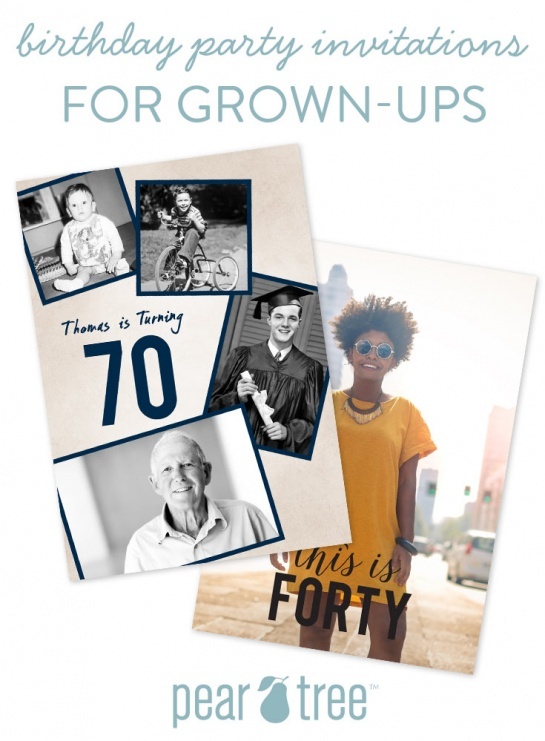 To-Dos, Grocery List, Deep Thoughts) or just personalize them with a name or photo. The emotions you feel when welcome your new little one into your arms are indescribably happy ones: joy, love, relief and pride in your accomplishment, followed pretty closely by a panicky, how-am-I-going-to-do-this feeling. The responsibility and the emotions can be overwhelming, so the moms at Pear Tree wanted to help relieve some of that stress by sharing their best tips for new moms. For bedtime, laundry days, play time, school days and much more, here are our favorite tips for new moms from 5 Pear Tree moms. Michelle, mom of 1 little boy with baby #2 on the way, due in a few short months! Laundry Magic. Never have to match socks again! Use diaper pins, the ones with the plastic tops, to match socks before laundering. I liked it so much for my son’s socks that I actually do my own now too! Extra supply of “Liquid Gold.” Help Preemie Babies & Breast Cancer Research by donating if you have extra supply of breast milk. Learn more here. Handprint preservation. Use modeling clay to preserve their sweet little handprint! I started this when my baby was 3 months old and have made them up to 3 years old + counting. I love looking back at these! The other great part about it is, you bake them in the oven and they are non-breakable and flexible. Alex loves looking back to see how small his handprint was when he was a baby and playing with them! We even gave a few as presents. OR use an ink pad + paper – any way of preserving their handprint works for me! 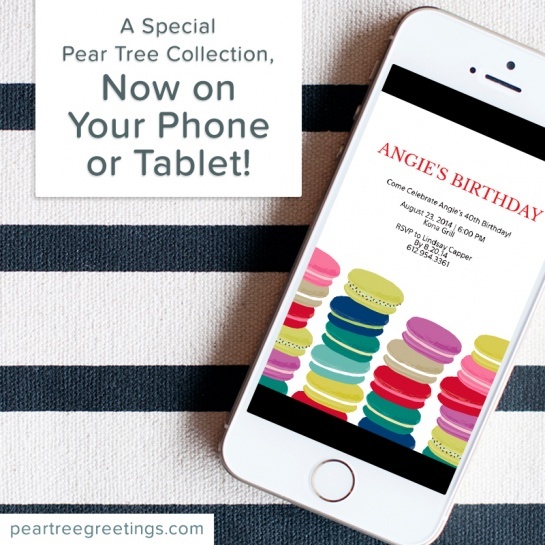 At Pear Tree, we are inspired by design and appreciate new design. Earlier this week we heard about two moms who, like us, are pushing the limits on new design. These moms created the brand, Princess Awesome. 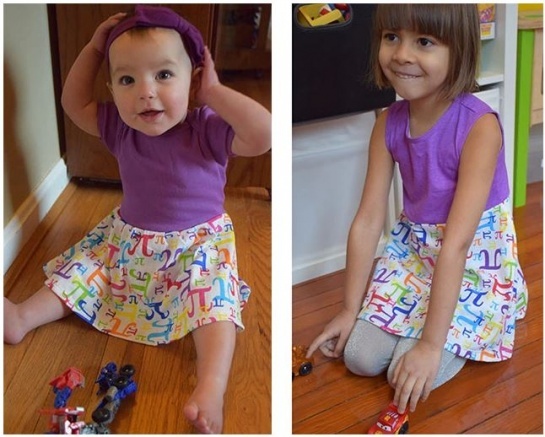 They have a very inspiring story about how girls have various interests in toys, animals, superheros and more, but there aren’t any dresses that have those designs. These moms took it upon themselves to solve that. They started this clothing design business in a basement, found the resources they needed to get these one-of-a-kind designs and started selling locally and then online. 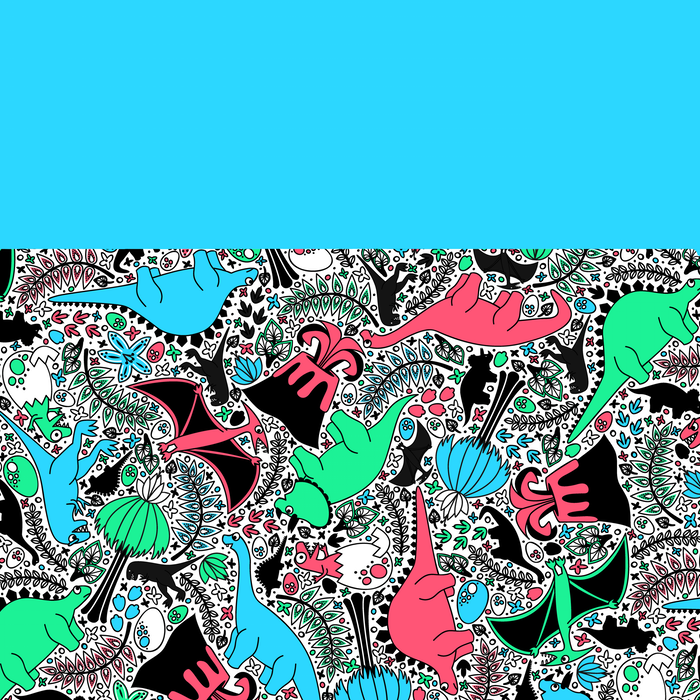 They have 3 dress designs they are focusing on: Pi, pirates, and dinosaurs. 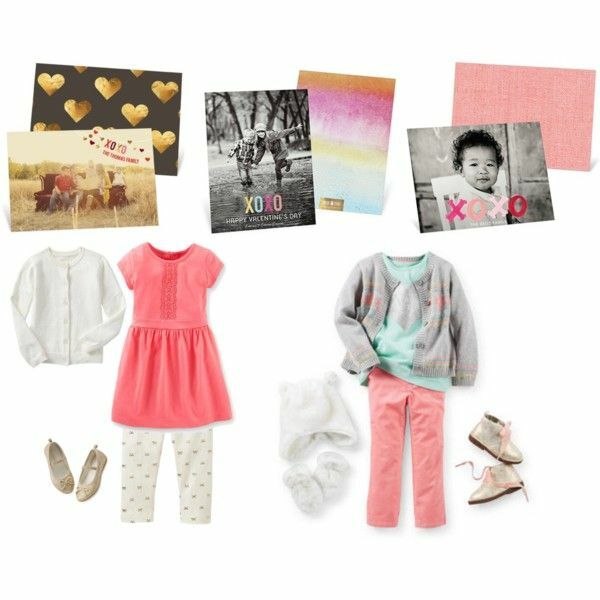 We love coming up with Valentine’s Day ideas year after year, and this year we are helping you gather clothing ideas to get the perfect Valentine’s Day photo of your darling kiddos! Our What to Wear for your Family Photos series were such a hit during the holidays we just had to share with you these cute Valentine’s Day ideas. The inspiration for these three outfit ideas came from our Valentine’s Day photo cards. 1. Not-so-valentines-y. For this Valentine’s Day style we used soft pastel colors with hints of gold shimmer in the shoes to create a not-so-valentines-y look. 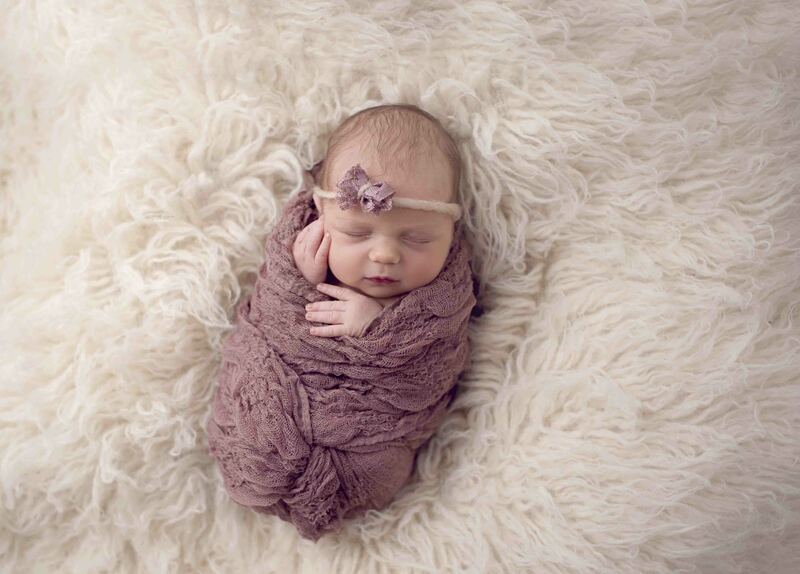 Also, add accessories like hats and mittens to create a warm and cozy photo. Our XOXO Foil Look Valentine’s Day Photo Cards pair nicely with this look! You can get this look here. Toss up metallic confetti, wear festive top hats and blow crazy horns, because it’s time for celebrating! It’s a new year filled with goals and wishes waiting for you to make them come true. Every year, we are all guilty of making some of those ordinary resolutions that you see slapped across ads, such as “lose 10 lbs.,” “drink less caffeine,” “save more money,” “eat healthier,” etc. Although those are all fine ideas, this year why not try something different and craft resolutions that will make you a better version of yourself. Here are some New Year’s resolution ideas to get you started! It’s too easy to lose touch with friends and family. Make a commitment to connect with them throughout the year. Don’t just send a text (even tough we are all guilty of it). Actually take a few minutes to write a personal note and stick it in the mail. Or make that extra effort to meet up. Why not host a get-together with distant friends? Take the initiative to rekindle those relationships. It’s not always about giving money (although, that’s generous too), but about giving your time to help others. This year, rather than just writing a check, go through all of your closets and donate clothes, volunteer at the humane society or send care packages overseas. If you’re crafty, make blankets or hats for those in need, and if you’re sporty, organize a basketball tournament to collect donations. Give back by using your own special talents. Make a difference in people’s lives by giving. Summer is coming to a close as we are upon the last few days of August. From our top 5 products it seems as though our customers had a lovely summer and have shared a few memorable milestones with family and friends. 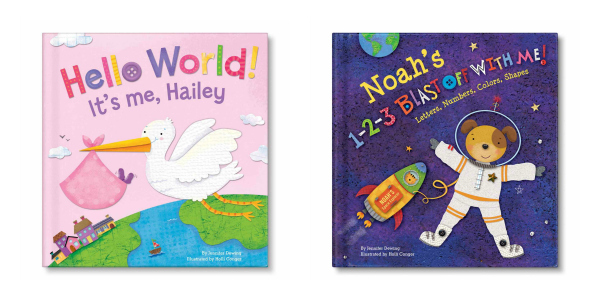 Take a peek below at the top five best-selling products customers are buying at Pear Tree Greetings this month. 1. Newlywed Monogram Wedding Thank You Cards. Our top-seller this month was our Newlywed Monogram Wedding Thank You Cards which allows the happy couple to share four photos from their wedding day. This card continues to be a favorite among couples. 2. Chalk Art Halloween Invitations. Following the wedding thank you card is our top-pinned Halloween invitation, Chalk Art. 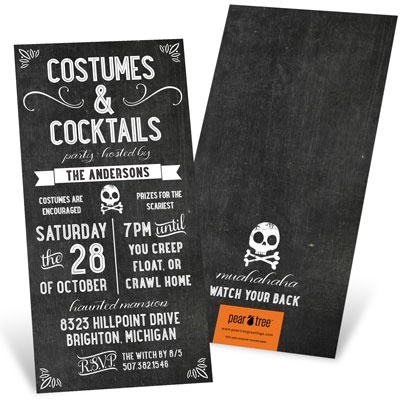 This design is perfect for getting the Halloween party started with the poster-style font, the playful text and the skulls and crossbones. 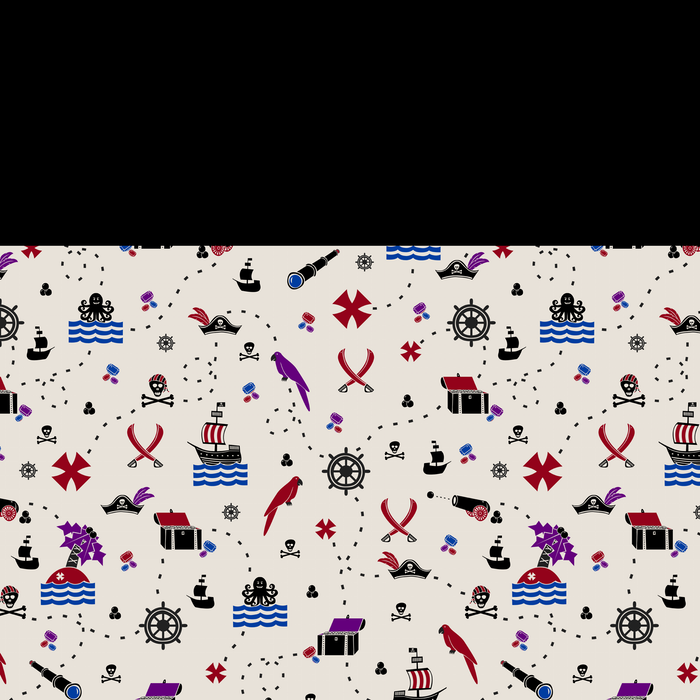 A special collection of our award-winning designs are now available on the mobile app, Red Stamp! Users can now personalize a greeting from their smartphone or tablet on the go, and print the greeting for a small fee or send it immediately as an e-card for free. If the user orders printed cards, Red Stamp can address, add postage and mail them directly to the recipients. 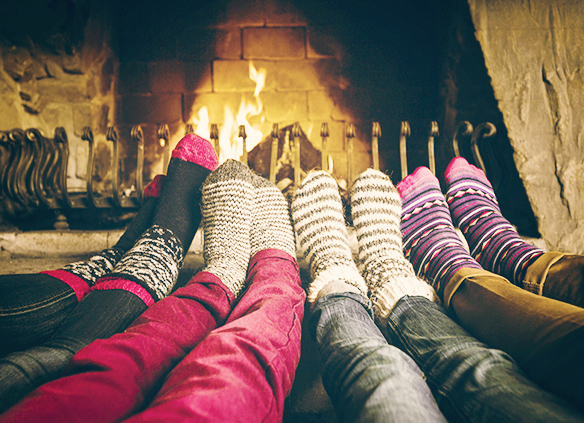 If sent as an e-card it can be shared via email or text messaging, or posted to Instagram, Facebook, or Twitter.